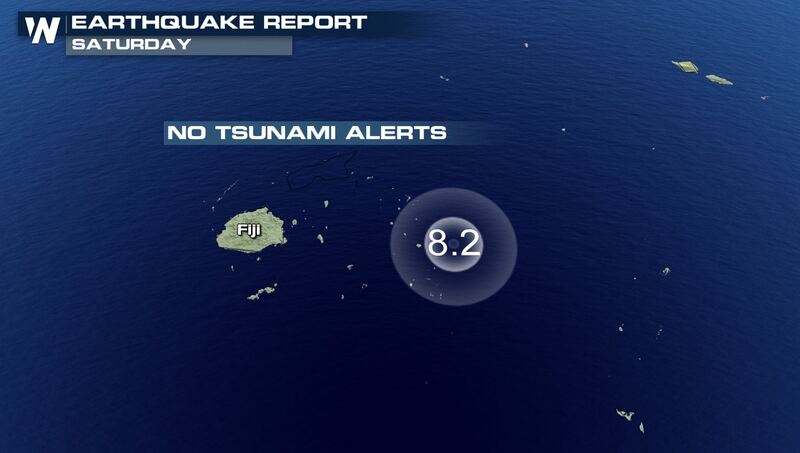 Only about 170 miles to the east of Fiji, a magnitude 8.2 earthquake struck early Sunday morning that had many immediately checking for tsunami alerts. 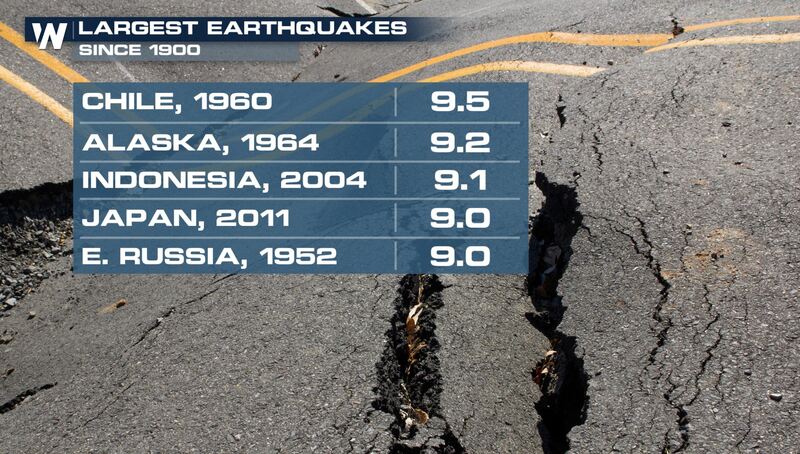 Fortunately this was a very deep earthquake. It had a depth of 350 miles! If it was not as deep, it could have caused a greater tsunami or greater impact to nearby islands. 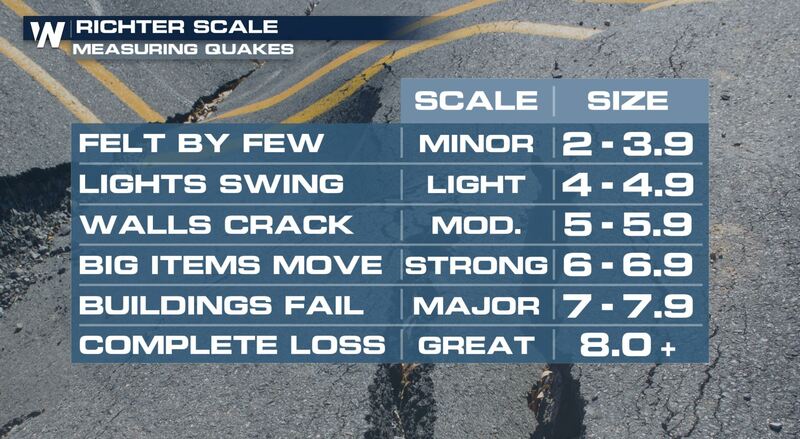 This earthquake was a magnitude 8.2. According to the chart above, if it hit closer to land and at a more shallow location, it would likely do much greater damage. If you would like more information about this particular event, or others then click/tap on this link from the USGS below!